FIND SOME JUICY NEWS about THE NBA in this section. BUT THE CELTICS ARE AWESOME TOO YOU KNOW. lebron on the lakers, does he hate lance stephenson? The answer is... no they get along just fine. 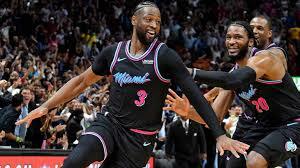 they have so many assists with each other this season they just connect so well. Their ball movement with each other is so smooth they just are good TEAMMATES. 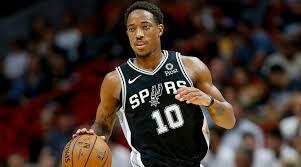 The kawhi and demar switch leave those two broken hearted. demar and kawhi switch leave their teammates sad, demar and kyle lowry were like brothers. kawhi won the championship with the spurs and with the raptors, he is going nowhere. That is a DEVASTATING switch. yes he announced his retirement right after the all-star game with team lebron against team Giannis. he had a great career all in all he was an amazing player. He hit a game winner against the warriors in a recent game. He is a legend and he could be the mamba 2.0 when we look back at his career later on. Giannis may be better than lebron james?!!?? he is averaging 27 points per game at 24 years of age. lebron is averaging 27.3 points per game at 34 years of age. 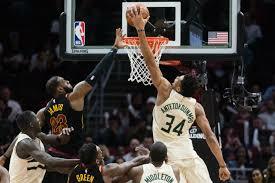 giannis has room to grow to average better stats and skills and may surpass lebron during his new rising career. He is getting more play time than usual. He is averaging 25.8 points a game. His injury is not a problem anymore, he is still a savage 6'11 center.